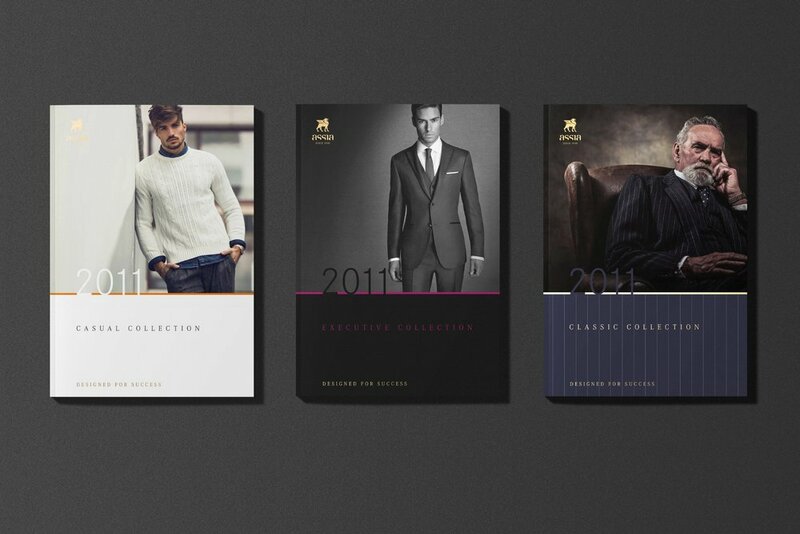 Assia is a brand with a long tradition (started as a tailor shop in the 50’s), which grew to become the biggest men's suit manufacturer in the Middle East. The brand is well-established in the Arab market and has an excellent awareness in the Syrian market. The brand appealed to the older consumers but the fast-growing and increasingly relevant younger market segment perceived it as outdated. The young professionals were more attracted to the international fashion brands that began to enter Syria and were about to overtake the local market. To face these new challenges, Keybrand developed a strategy to approach the emerging and fast-growing group of young professionals while preserving its loyal older customer base, to also serve the upper market segment and transform the brand into a full fashion provider for men. 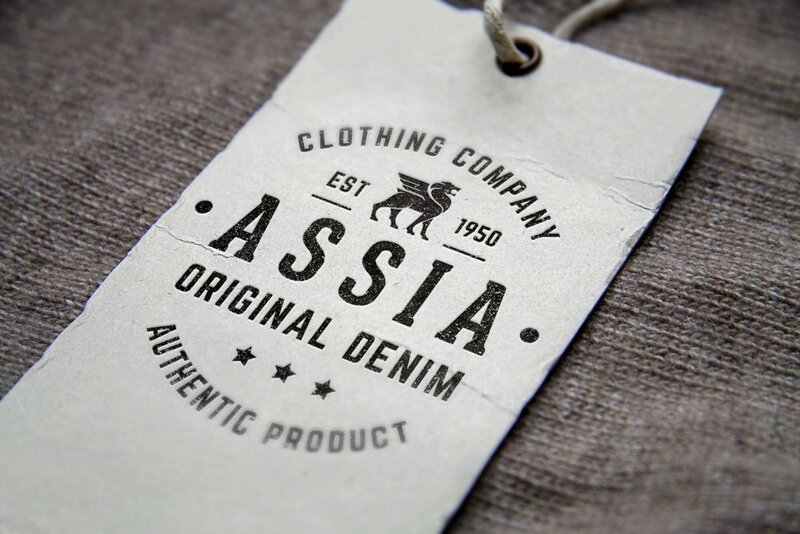 Following this strategy, besides maintaining the original offer, Assia expanded its product range by introducing the premium label “Assia Executive” for the upper market segment, a classical label “Assia 1950” to serve the senior customers, and the casual label “Assia Original Denim”. Shoes and accessories were also introduced and offered throughout all brand segments. This new brand architecture allowed Assia to broaden its customer base significantly without losing its core clientele, expand its product range under a strong umbrella of labels and get ready for the international markets.